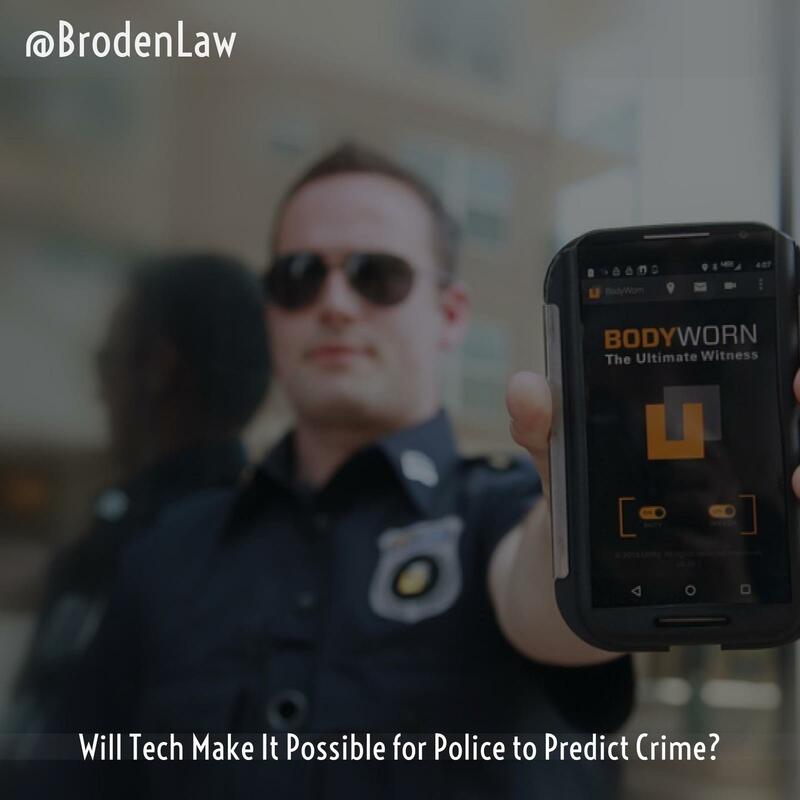 Several years ago, Steven Spielberg made a movie called “Minority Report,” in which police officers in the future used technology to predict crimes. They were able to “see” crimes before they happened, and they arrested the future perpetrator before the crime could take place. As you might expect, this cut down on crime, but it wasn’t foolproof. Is a “predicted” crime a crime? If the actual crime doesn’t take place, what is the person being prosecuted for? And what if the technology makes a mistake? In the movie, that’s precisely what happens to Tom Cruise’s character when he’s accused of a future murder in error. The Intercept reports that Taser International—the company that manufacturers taser guns and other police technology—has acquired a “computer vision” startup. Taser plans to market the computer vision technology to police departments and says officers will be able to “automatically…detect emotions and objects” without human intervention. In essence, artificial intelligence will analyze a person’s face and characteristics and compare it to millions of faces and other information in police databases. Although Taser says the more advanced features of its product are between five to seven years away, it believes that computer analysis can be used to predict future criminal activity. “Analytics will also allow departments to observe historical patterns in behavior for officer training,” a company spokesperson stated. While this technology may still be years away, retailers are already using computer analysis and artificial intelligence to predict what people will buy. As the article points out, Wal-Mart, Amazon, and Google comb user data to optimize search results and tailor what types of content people see online.